Unfortunately I know nothing about rugby. 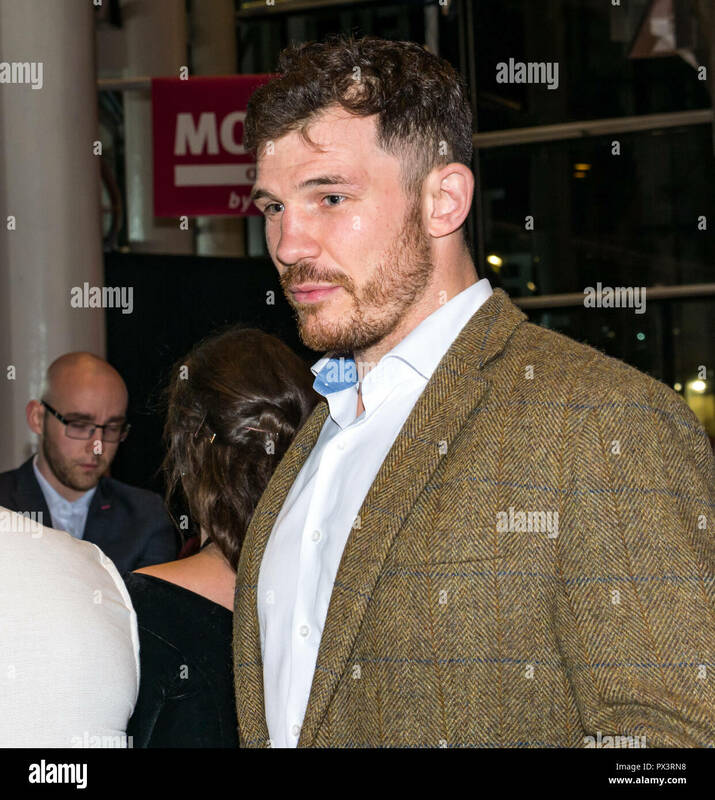 Can someone ID these Scottish rugby players who attended the Scottish premiere of Outlaw King? Sally, I've asked a friend, I'm hoping he comes up trumps. Will let you know. Sally the player in the tweed jacket is Tim Swinson, Glasgow Warriors and Scotland. My friend doesn't know who the other is. He thinks Edinburgh Accies. Sorry couldn't help you with both. Do photographers help each other nowadays with id? 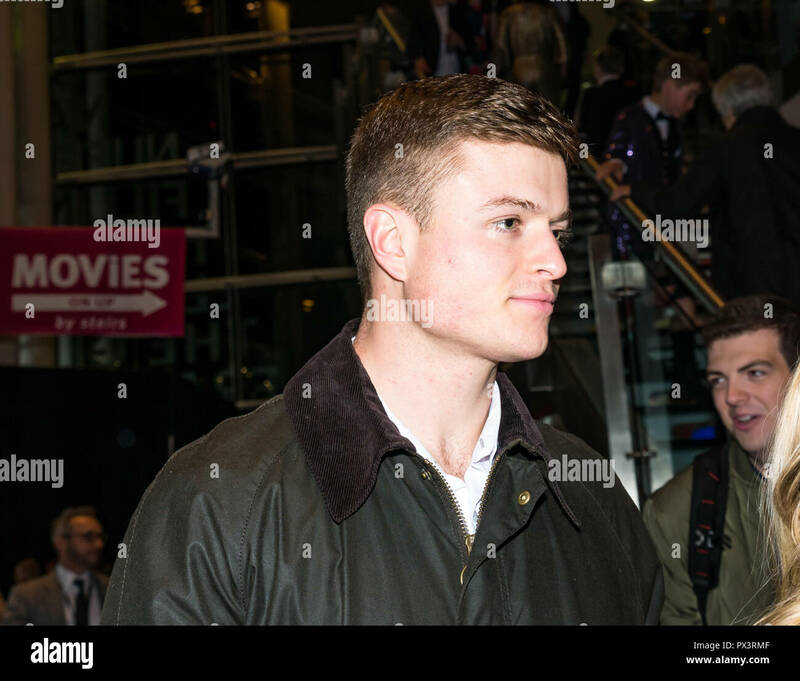 I used to do "legitimised paparazzi" in London about 20 years ago and most photographers were usually happy to help with id if you didn't know who someone was. Mind you were they always telling the truth? This was in pre digital days so you couldn't really look online to see if they were right! When I went to Salisbury to grab some shots of the cafe closure due to second suspected poisoning (which came to nothing) I found the "pros" incredibly helpful - everything from good angles to latest updates and pointing out TV anchors (who spent large amounts of time looking bored to spend 2 minutes talking to the cameras lol). I have to say that I only recently started going anywhere near newsy stuff and have been delightfully surprised at how much of a community spirit there is among reporters and photographers - I was expecting cut throat urgency to get stories and to be told to get out of the way as an obvious newcomer but found instead a great sharing of info and support - and even the big full-time pros from the national dailies are happy to chat and share during quiet moments. That's very helpful, thank you very much. Photographers here , at least, are very helpful with IDs about just about anything from fungi to vintage cars. I have had mixed reception from the 'pros' at news type events. Some very helpful indeed, others not so keen to see a new kid on the block. Sally, my friend has come back saying the other player is Damian Hoyland, Edinburgh Rugby and Scotland, although it doesn't look like him in that particular photo! You must have caught his other side! In my London days the majority of photographers were happy to help out as I did whenever I could. There were the odd one or two who weren't very helpful though. Thanks very much. Tell your friend thanks, too!